Family ski holidays in Chamonix ? Who said that strong sensations were only for adults ? During your ski holidays in Chamonix, enjoy the joys of gliding on a motorized vehicle ! For family ski holidays in Chamonix, there is nothing like combining the pleasures of children and the serenity of the parents. 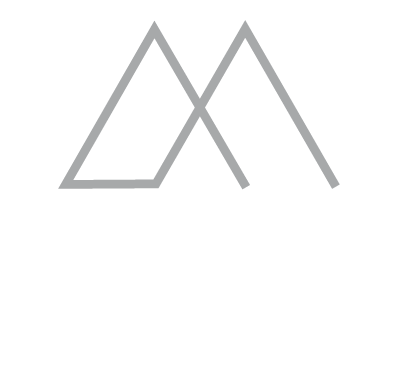 At the Boutique Hotel Le Morgane, everyone can enjoy as they wish ; activities and/or entertainment to live together or separately. Finally, in the heart of the Chamonix Valley, each one can find its desires and each one at its own pace. But today, we would like to make you discover a great family activity. Family ski holidays in Chamonix, even more friendly ? In the mountains, it’s not just skiing. You can also enjoy the pleasures of snowmobiling ! With your family, introduce yourself to the the joys of gliding on a motorized vehicle ! For extreme sensations enthusiasts and motor sports fans, you will experience a great pleasure to drive a snowmobile and to share it with your family. At dusk, enjoy tumbling down the uncrowded ski tracks. Let yourself be guided to new adventures and explore the mountains draped in their white coat throughout the frost-covered trees. With your guide at the front of the line, you will evolve in the depths of the mountain forests and will experience exceptional sensations on deserted tracks. The snow scooter allows you to move whatever the relief of the terrain. At the controls of your scooter, you can ride the most beautiful snow-covered roads. Your instructor will introduce you to steering techniques to manage the power of the machines and thus ensure maximum safety throughout the ride. After a briefing on steering, you will go in peace throughout the pine forests of the Valley of Chamonix. The snowmobile is accessible to everyone to start quietly and safely while filling up your adrenaline meter. Come awaken your senses of steering on snow and offer yourself the ultimate driving experience in the Savoyard mountain on the buggy (biplace) that allows you to go to two and change the driver on the way to enjoy the beautiful mountain landscapes and thus share intense moments or you can go on the single-seater quad that offers the pleasure of driving in solo and riding the snowy trails alone. Upon return to the start point, you will have thousands of memories in mind and as many things to tell your family and friends ! Why not fully enjoy your ski holidays in family ? After this unique family trip, you can relax around the pool or revel a delicious meal at the restaurant “Le Bistrot” at your Boutique Hotel Le Morgane****. Take advantage of our special offers for families and enjoy your ski holidays in Chamonix. 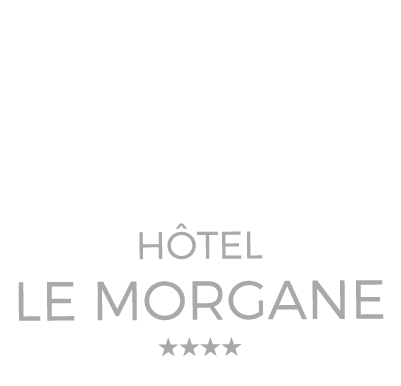 If you have any questions before your arrival at Boutique Hotel Le Morgane****, you can browse our “FAQ” page. If your question is not listed, feel free to contact us by phone at +33 (0)4 50 53 57 15 or email.